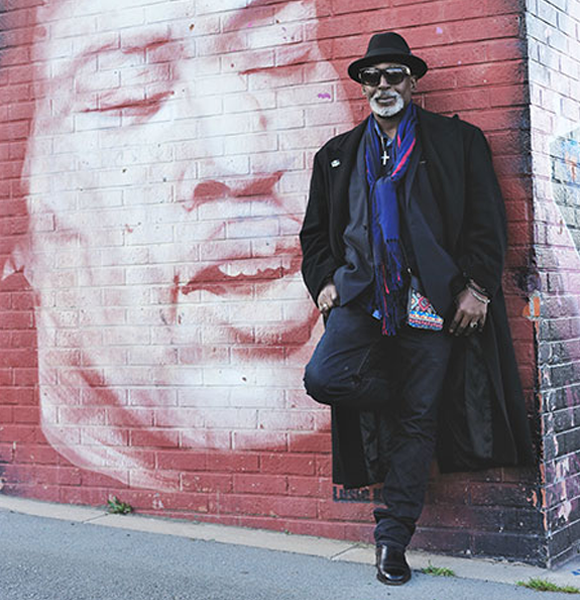 As far as I can remember,as a child of TREME, after school I played for hours, the rhythms of music that made New Orleans famous, until my mother called me for dinner. One day at Phillis Wheatley School, in the heart of TREME’s 6 th Ward, it was announced the parade of the « Second Line Band » that would pass by my home, on Galvez street then St Ann street to the St Phillip street, and would go all the way to the French Quarter. I was very excited about this. The parade would host a lot of social and pleasure club, with old fashion horses and buggies. Men were dressed in Tuxedo’s and top hats and ladies dressed so colorful with parasols to match. It was only music (Soul, Blues, Jazz, R & B …) in all TREME, from Monday to Sunday. My life will be music! As I accompanied my father , singer of Jazz and R & B in the ’50s and’ 60s, I heard music from boats going up and down the Mississippi River. And he replied » Louis AMSTRONG son, on his trumpet”. “I want to be like Louis AMSTRONG”. « Ok, Dale BLADE« . A week later, my mother bought me a trumpet. Influenced by the music of my father to whom I had great admiration, I decided to devote my life to music. At 13 years old I was able to join my first Brass Band « the Fairveiw Brass Band », where the great Leroy JONES played trumpet accompanied by my childhood friends we played everywhere in TREME and New Orleans. With the help of the trumpeter David DECUIR who taught me a lot I gained more and more confidence with my instrument. 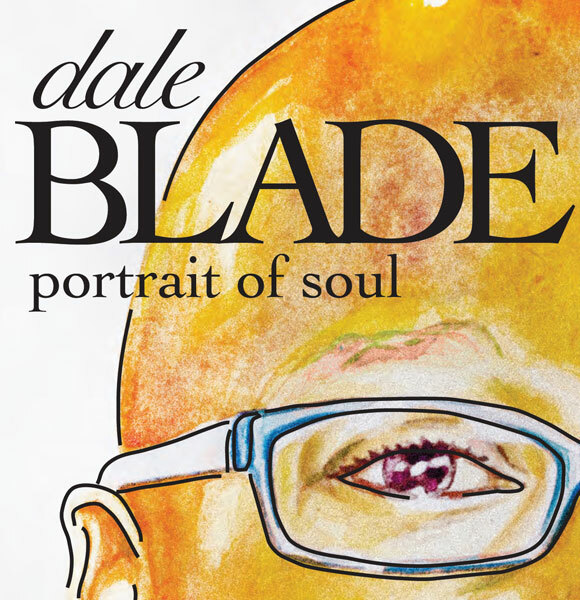 David produced my first CD « DALE BLADE Portrait of Soul« . I played in many brass bands, all great. They are all famous all over the world as “Dirty Dozen”, “Kirk and Charles Joseph” etc. It’s partly because of them that I became a musician. I kept learning my music directed by Donald RICHARDSON, recognized all over Louisiana as the best Band Director. As time goes by, Chris SEVERAN who played with, Diane REEVES, and Allen TOUSSAINT learned that I was singing, and asked me to record an album with him, called « SOUNDFAITH ». 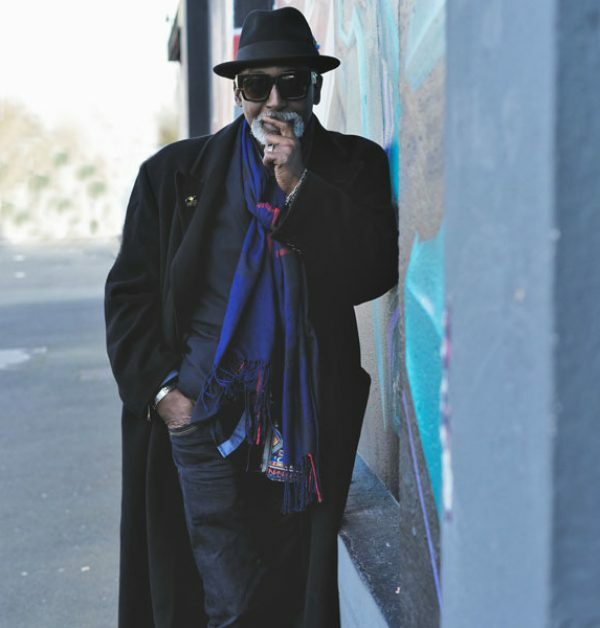 Eugene SANAGAL who played with ​​Lee DORSEY, Little RICHARD and the GUMBO of New Orleans funk music « The NEVILLE brothers “ I began writing songs. 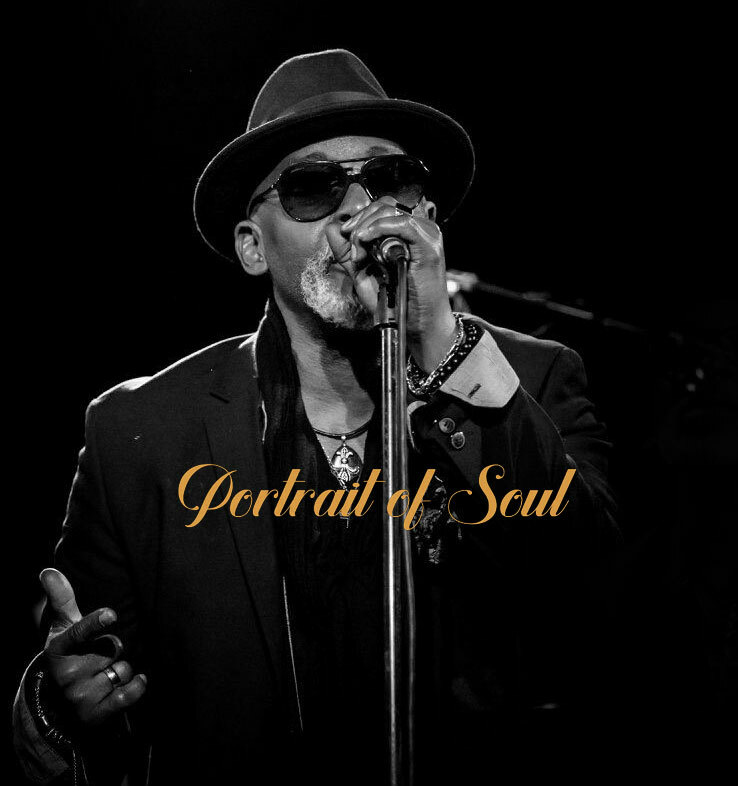 Michael (Patches) STEWARD” who played with Al JARREAU and Marcus MILLER, Sarah VAUGH and Della RESSES inspired my musical life even more. 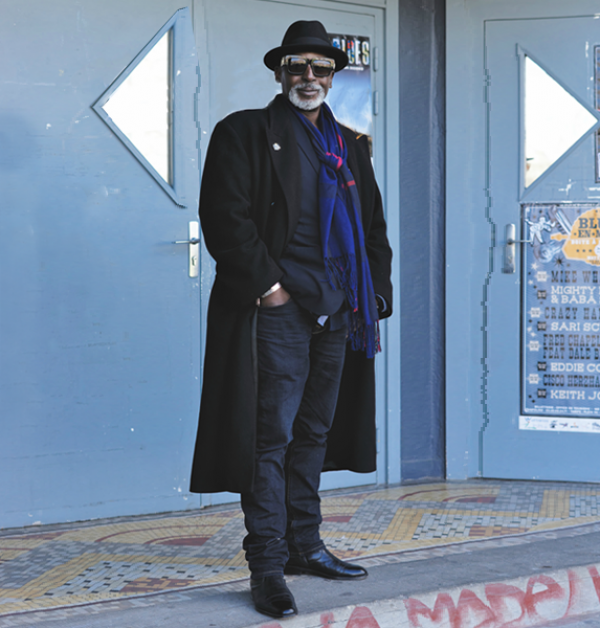 Dale BLADE sings Blues, Gospel, Soul or R&B, and received warm welcome from the french public. Today, it is with Fred Chapellier that I continue to pursue my musical adventure. A stroke of genius as the group formed this union, Fred Chapellier and his Gents featuring Dale Blade, marked its cohesion. 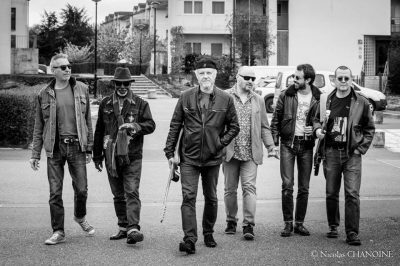 In addition to the famous singer-guitarist, I find some of the finest guns of the French blues scene (Guillaume Destarac on drums, Christophe Garreau on bass, Philippe Billoin on keyboards and the Great Pascal « Bako » Mikaelian on harmonica ). First I want to thank God for the opportunity to use my gifts with such fine and very talented people. I’m eternally grateful. Special thanks to my producer/engineer whom I call my “Q”, David DECUIR without whom this projectwould not have happened. Thanks Tip for your tireless work. Thanks to my New Orleans engineers Chris NICOTERA and Arden LO, you are amazing. To all the fans, friends and loved ones, thank you all for supporting me on my Life’s Mission, to make music that’s good for the heart ans soul. I hope this project brings a smile to your heart and joy to your ears. This CD is dedicated to the loving memory of parents, Audrey and Johnny BLADE Jr.